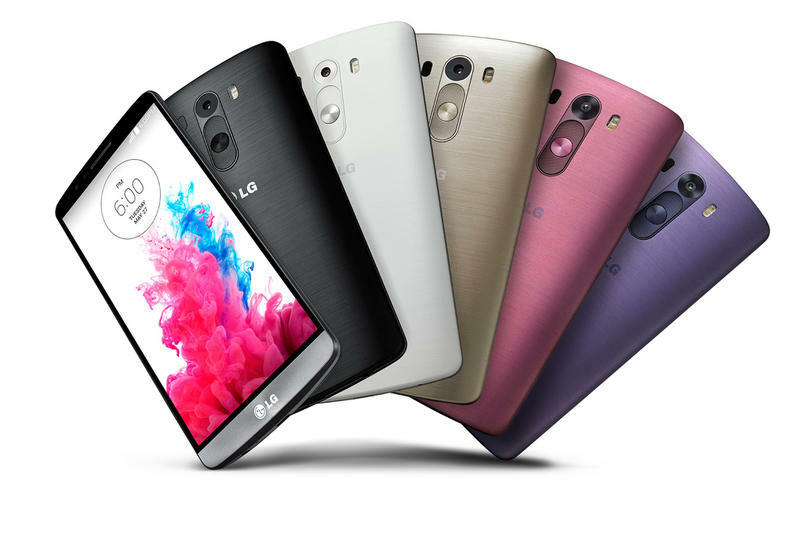 When LG first introduced the LG G3 it revealed a bevy of color options. Even now, however, you'll mostly only be able to find the gold, black or white options, depending on where you live and where you look. That's about to finally change next month, however, when LG launches two new color variations of the phone. In a statement to PhoneArena, LG confirmed that the G3 will launch in moon violet and burgundy red sometime next month. These two colors were revealed when LG first announced the G3, but they aren't available anywhere just yet. "Additional G3 colors such as Moon Violet and Burgundy Red will be rolled out in select markets starting in August and continuing over several weeks," LG said. "Exact colors and dates will be decided locally in conjunction with carriers. Announcements will be made in each market at the time of availability." LG didn't specifically say whether or not we'll see the new colors in the U.S., but it appears there's still a chance they'll make a debut. Sometimes a carrier will launch a different color a few months after the first models hit store shelves; it's particularly common if the color is exclusive to a specific carrier, too. We'll let you know as soon we hear more.